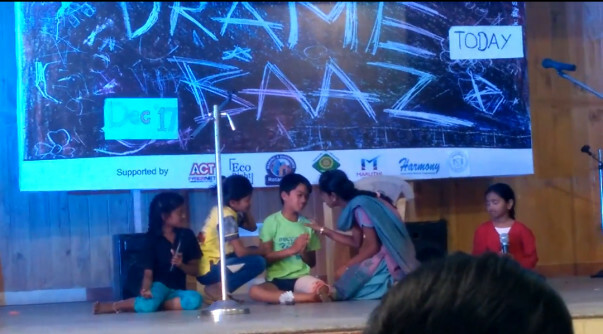 Dramebaaz is a one-of-a kind program designed to build 21st century skills in underprivileged children, help them become creative and confident agents of social change and to provide them with a platform to showcase their talents. 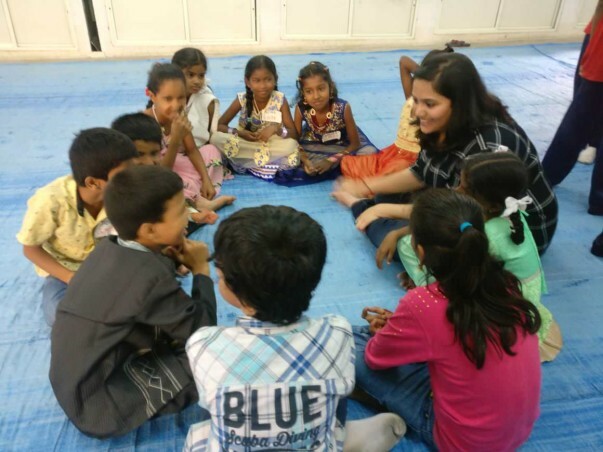 Started by Prasanth Nori and Soumya Kavi during their Teach for India fellowship in 2015, this year Dramebaaz is all set to impact 3000 children from 250 schools across 5 cities. 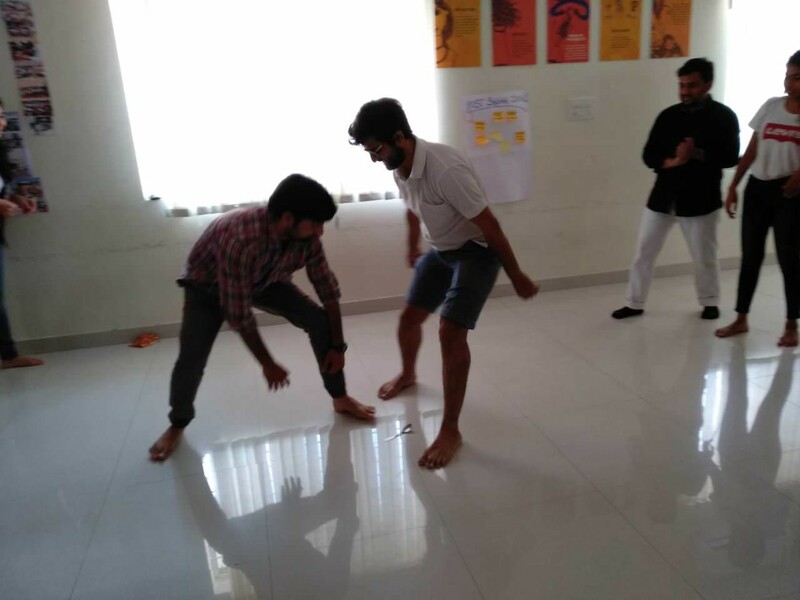 The program is designed to equip teachers from government and low income private schools to bring theater to their classrooms. 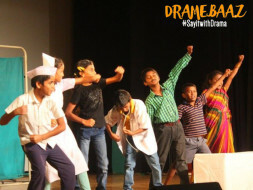 It culminates into a grand performance in January, where students stage plays and showcase their acting prowess. Most of our kids hail from underprivileged families. In their world they do not have voices and the ones that speak out are suppressed under societal pressure. They witness domestic violence, aggression, sexual abuse and even drug abuse with no one to hear their side of the story. Drama will give them their voice back. It helps them feel, process and express the situations they live in everyday. 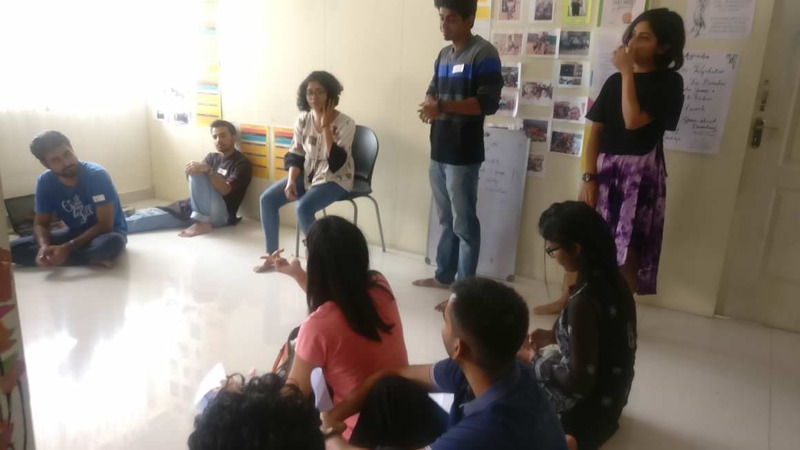 It gives them a safe space to share their stories, with kids who are going through the same. It will give many at-risk kids a productive channel and a safe environment. For one or more of them, it may even act as a career choice. Your support will help transform the lives of thousands of children and give flight to their dreams. We will be immensely grateful for your support, be it financial, well wishing, liking, and sharing! 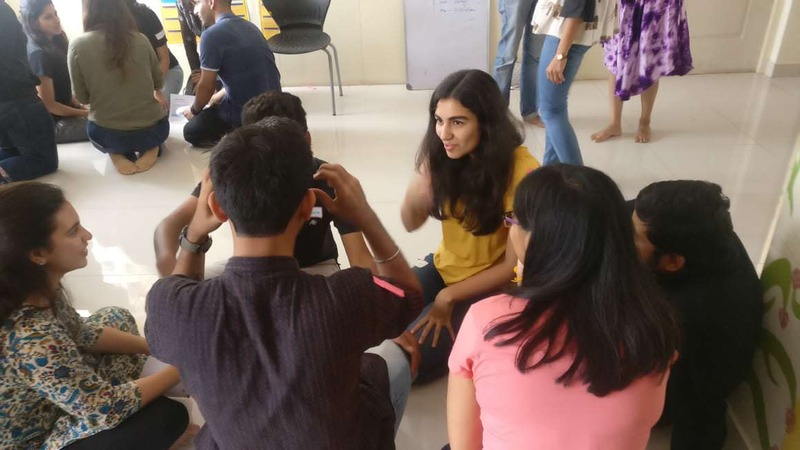 Hello folks, your undivided support has enabled us to organize a host of programs for students and facilitators alike. 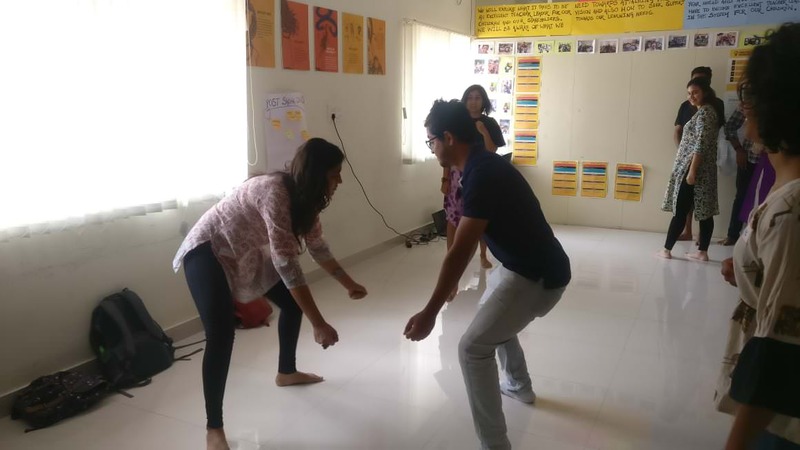 We started the year with an induction for facilitators, followed by another workshop to enhance their theater facilitation skills inside the classroom. Here are a couple of pictures. 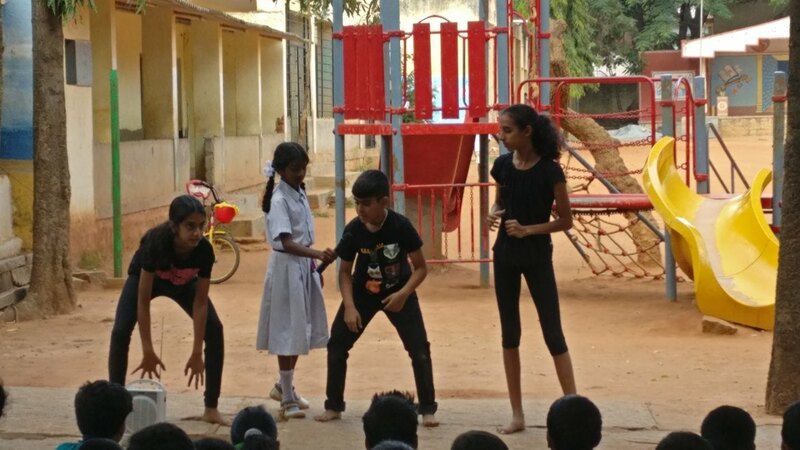 We also, successfully hosted an event for children, where theater professionals from across Bangalore came forth to perform for our children. 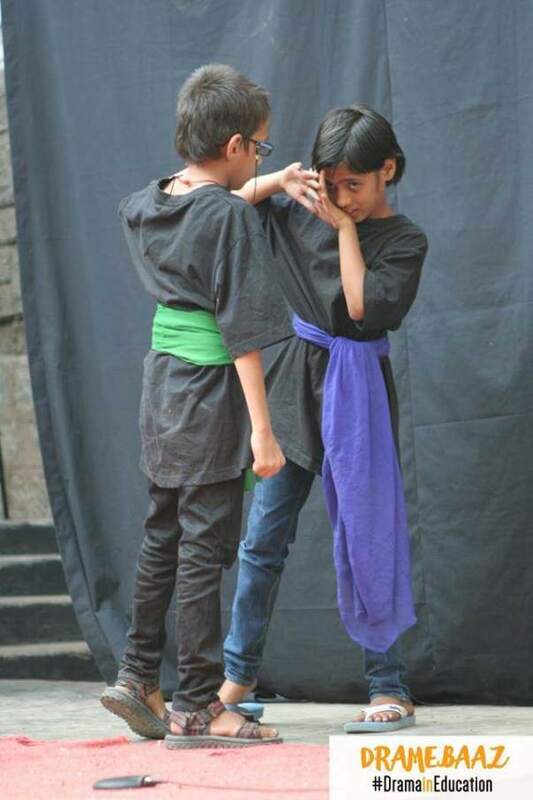 Our students too, staged mini plays and evaluated each others performances. All in all, it was a fun-filled day. We would also like to bring to your notice, that we have rescheduled the date of the showcase to the 16th of February. We look forward to seeing you for the showcase, cheering for our students. Your support has brought us thus far. We look forward to your continued support in cash, kind or by simply sharing this with your near and dear ones. Hey guys, your support so far has helped us reach out to our kids through drama in so many different ways. 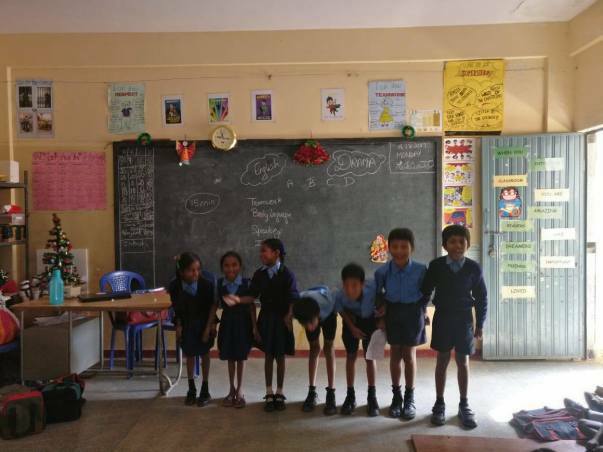 We have been having regular Dramebaaz sessions in school and are very keen on the mega showcase scheduled on the 1st of January, 2019. We would love for your support to continue and the children would love to have you for the showcase in Jan.
Keep up the good work. Hope this helps to get the kids tshirts and caps.